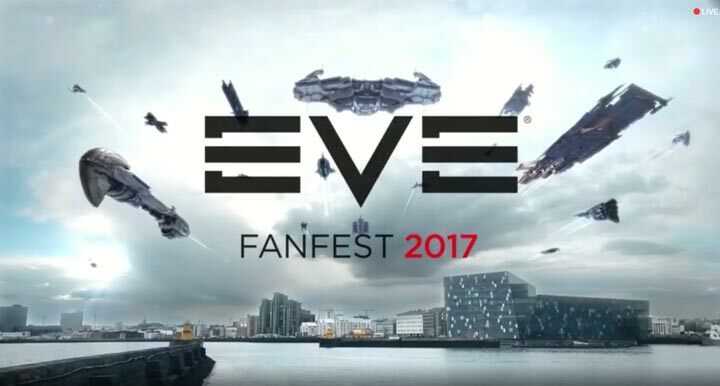 An hour ago, CCP Fozzie lead the EVE Online structures presentation. We will me doing a full write up on this matter later in the day. The big announcement right now is taht Outposts are due to become faction Citadels. opinion recommend to my friends. I’m confident they will be benefited from this site. It’s actually a cool and useful piece of information. I am glad that you shared this useful info with us. Please stay us up to date like this. Thanks for sharing. Have you ever thought about publishing an e-book or guest authoring on other websites? I have a blog based upon on the same ideas you discuss and would really like to have you share some stories/information. I know my visitors would appreciate your work. If you’re even remotely interested, feel free to send me an email.